Aspire to Age offers quality senior care for your aging loved one. 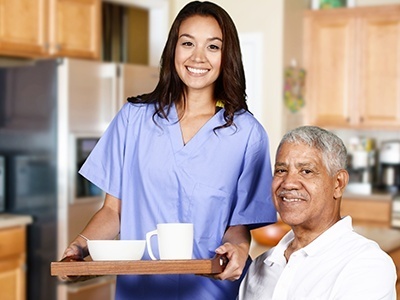 As members of a locally owned company, our caregivers aim to provide the kind of senior care Austin, TX residents deserve. We are compassionate to the people under our care and passionate about our work, ensuring your elderly family member will receive only the best senior care services possible right in the comfort of their home. Aspire to Age understands and values the importance of culturally diverse lifestyles. We want to support our community through the process of aging with quality and trustworthy care. We offer comprehensive non-medical in-home care at affordable rates and services that will ease the task of aging. Here at Aspire to Age, you can have peace of mind knowing that your loved ones are in good hands. We are committed to ensuring that their needs are attended to whether they are medical or recreational in nature. Our services also aim to help grow the community and promote intergenerational living. We desire to be a platform that inspires the elderly community to embrace each day with positivity. 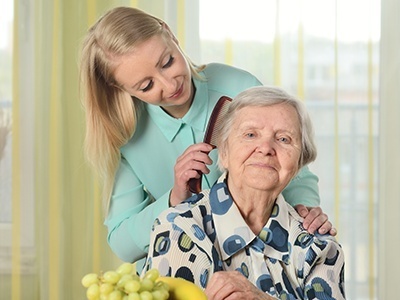 We serve older adults with caregiving needs by offering client-tailored solutions. We bring cultural competency forward. We are a reputable service provider at your service. If you’re looking for trusted services to attend to your aging family member’s needs, Aspire to Age is the right choice. With us, you will no longer have to worry about their activities of daily living and medical needs. Should you wish to learn more about our company and the services we offer, don’t hesitate to get in touch with us. You may reach us by phone or email. We look forward to hearing from you soon!